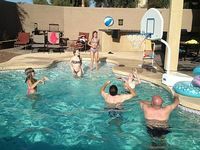 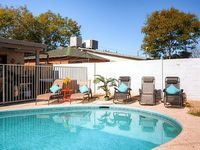 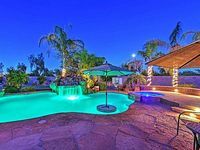 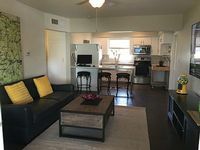 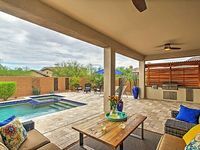 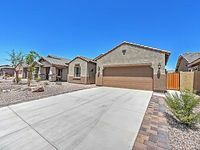 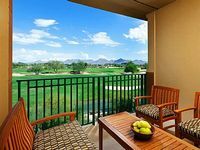 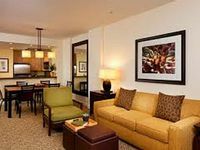 Arizona, US Vacation Rentals. 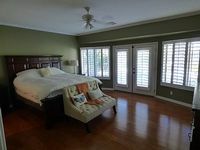 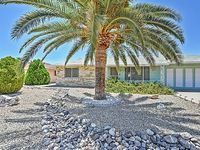 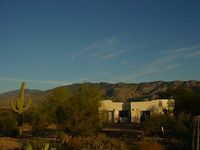 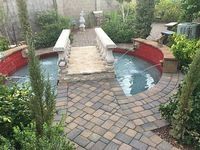 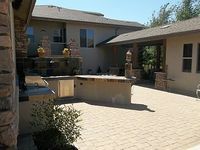 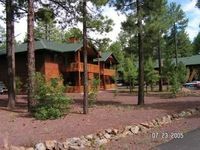 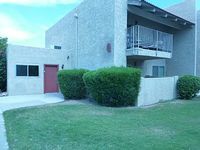 Book Beach Rentals, Lake Houses, Condos, Cabins, Villas, and Homes in Arizona, US on RentalSaver.com! 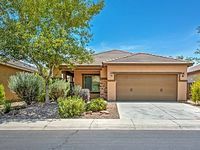 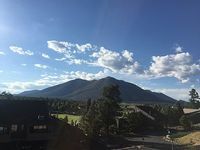 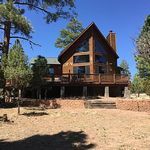 This 3 bedroom 2 bath home is one of Flagstaff's most popular neighborhoods. 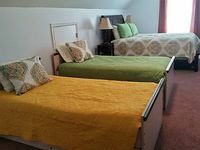 King size bed, shares bath with adjoining room.